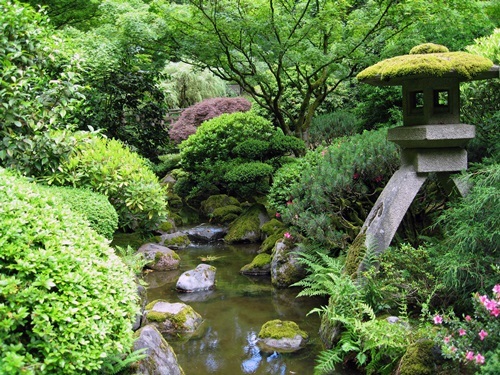 Are you hunting the spots of tranquility and piece? 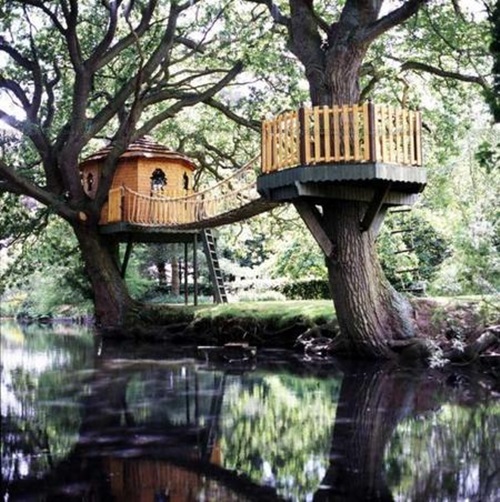 Are you searching for an amusing place to teach your kids how to bear responsibility and play at the same time? 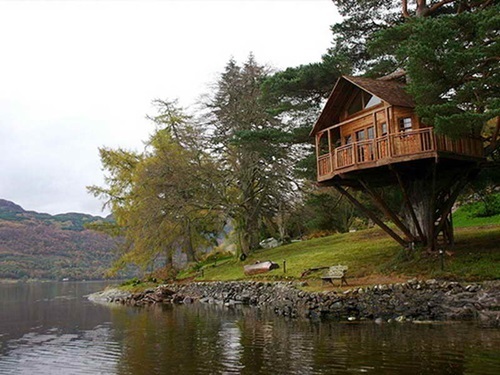 Do you need to spend your spare time enjoying the marvelous views of the pure nature? 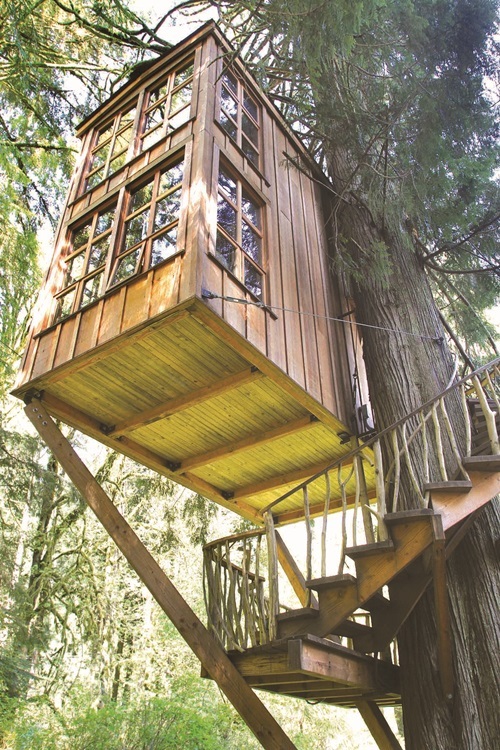 If so, your solution is to build a tree house in your dream location. 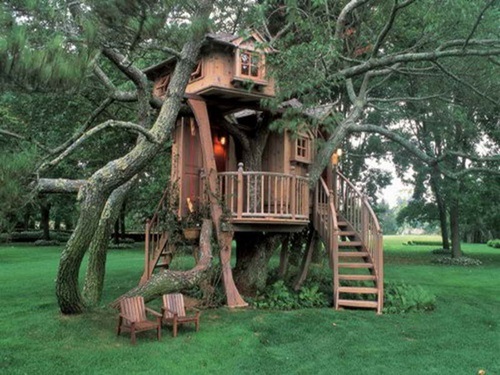 To build this house, you should choose a firm and sturdy tree with suitable trunk and branches. 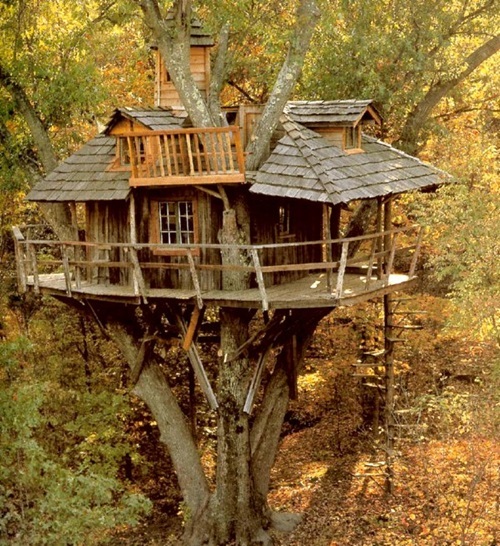 This tree can be into your property or in the forest, but in all cases, try to make sure that it will not affect or harm any person. 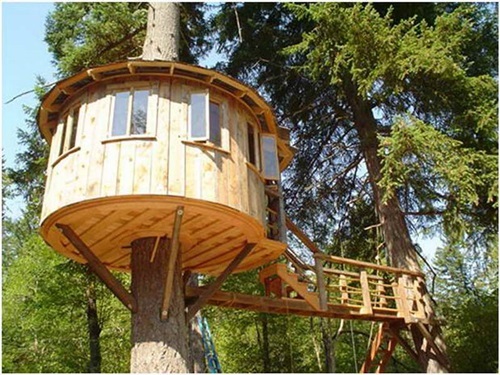 Now, you can support the base of your tree house with the needed stems and begin to build the body of the house. 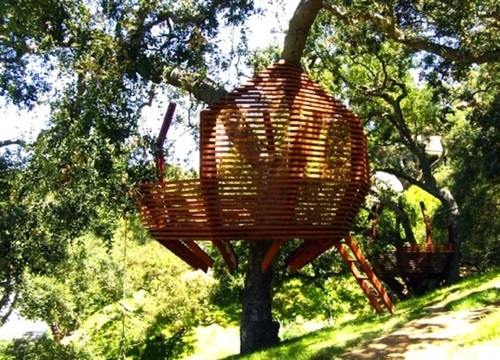 There are different support methods such as the post method with the stems sinking into the ground, the blot method with the supporting beams fixed to the tree, and the suspension method with the cables and ropes fixing the body of the house to the branches of the tree. 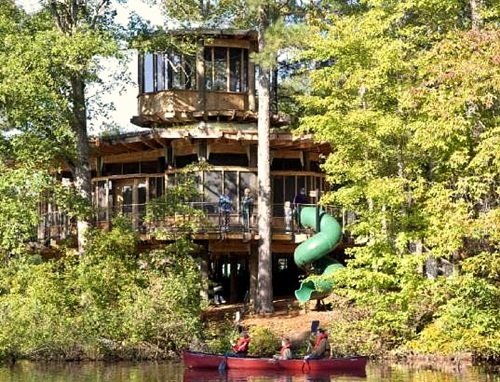 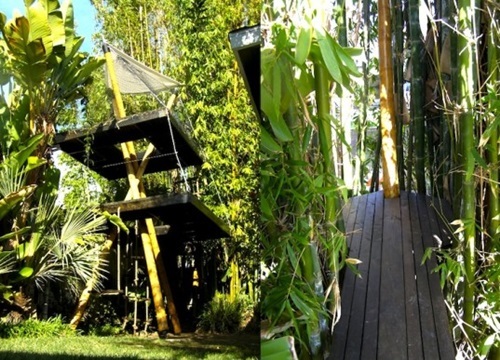 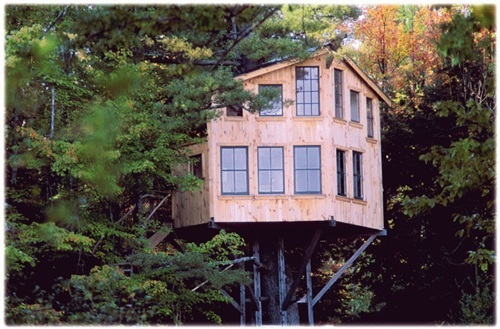 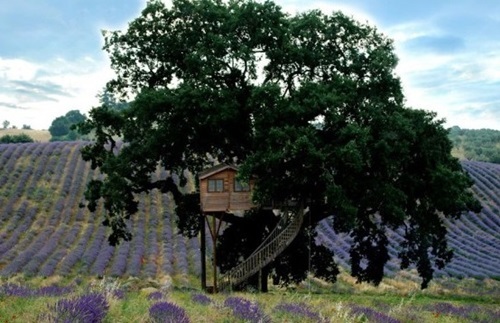 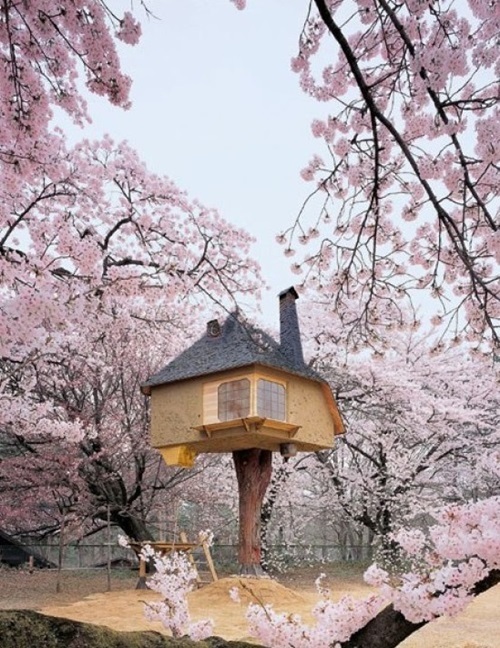 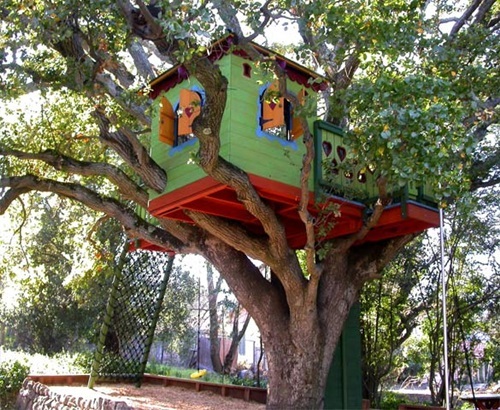 The design of your tree house will differ according to your preferences and the available space. 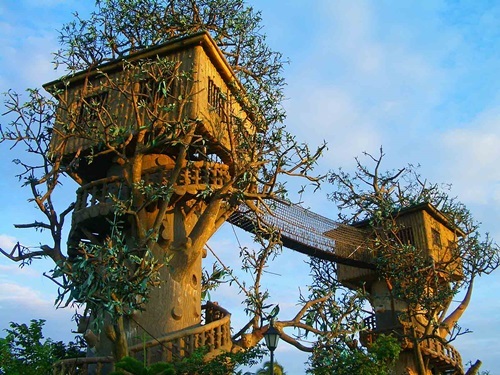 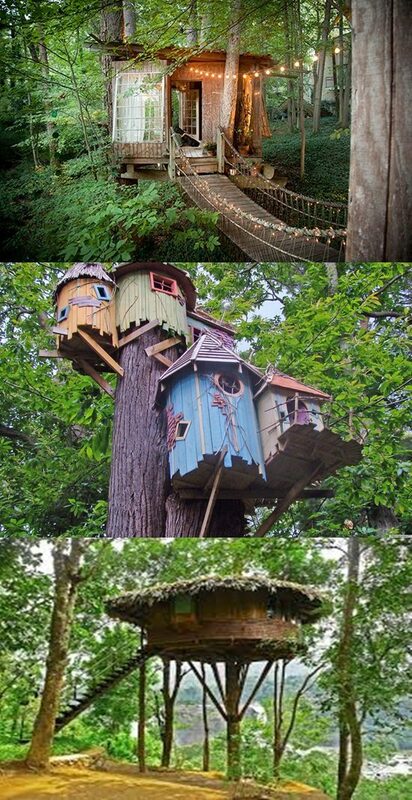 For example, you can design a fairytale tree house with a spiraling staircase to be your children or even your own hideout. 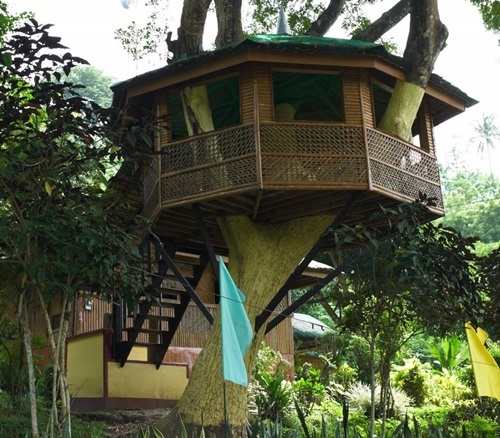 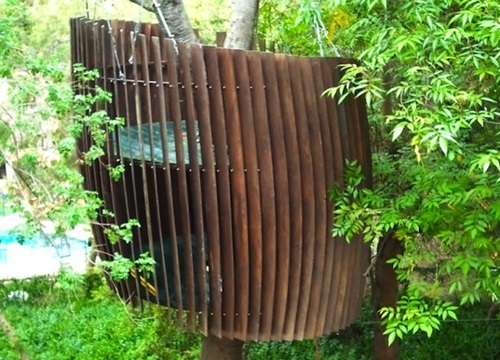 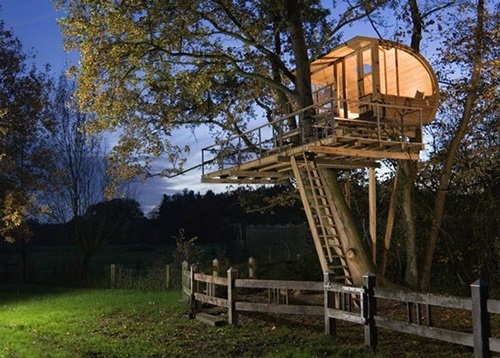 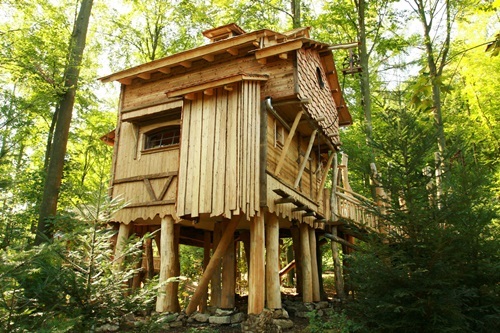 The flat pack tree house is too near to the ground and can be a DIY project for a couple of days. 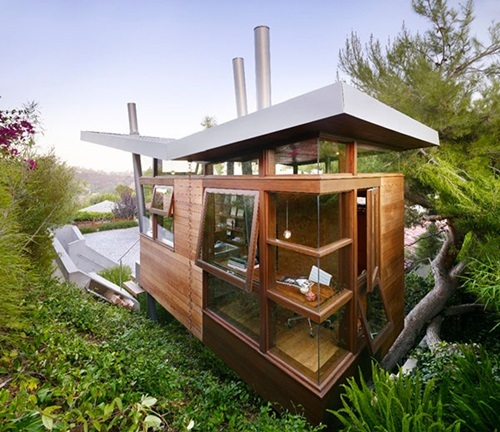 You may prefer the small cardboard design or the simple design, but try to make sure that you have the right measurements and the exact design before you begin the project. 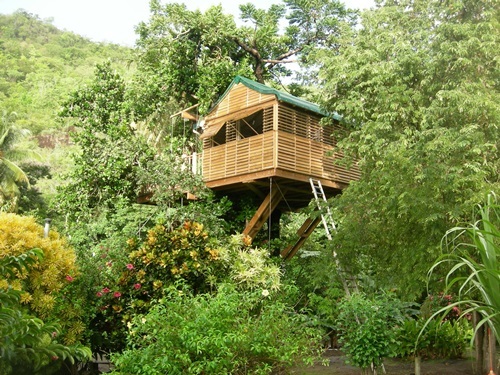 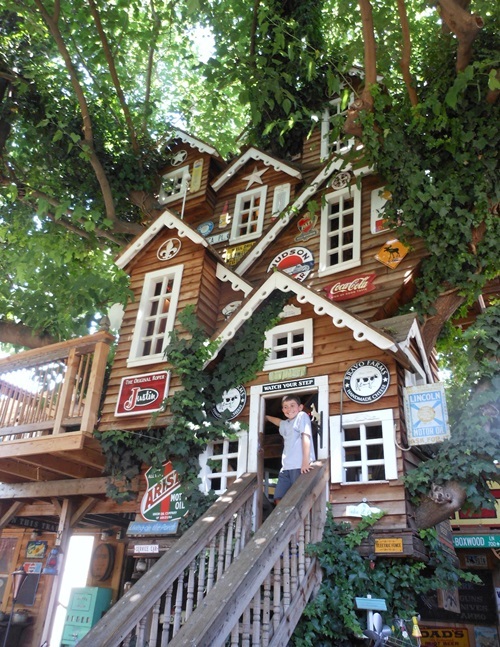 The ladders or staircases will give you an access to your new tree house giving it an interesting and practical look. 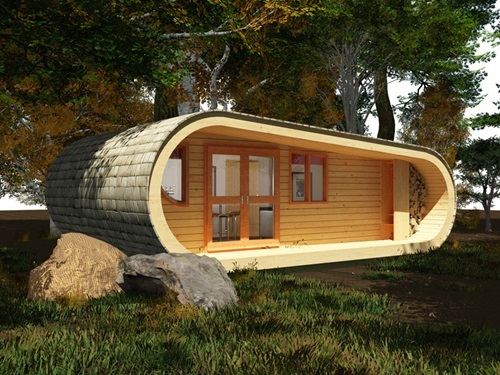 Such a house will be perfect as your hideout and your kids’ playhouse. How to select your home furniture within your budget!